James Davidson's essay last month in the London Review of Books got me thinking about names. ("Flat-Nose, Stocky and Beautugly," LRB, 23 September 2010.) He spans over English history, coming away with nuggets like this: "Boys’ names remain less susceptible to fashion – Jack has been number one for many years now, while Olivia has had to contend for top spot with Emily, Jessica and Grace – and there remains a tendency towards the classics. But the classics have been redefined more classically." The ancients, writes Davidson, had a real flare for descriptive, colorful names: "Ancient Greek names were much closer to those of pre-Conquest than post-Conquest England. 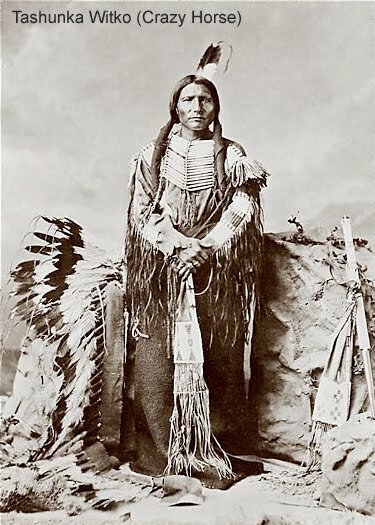 Just as we translate Native American names such as Tashunka Witko (‘Crazy Horse’), Tatanka Iyotake (‘Sitting Bull’), Woqini (‘Hook Nose’) and Tashunka Kokipapi (‘Young Man Afraid of His Horses’), and even those of the ancient Maya (King ‘Jaguar Paw II’, ‘Smoking Frog’, now renamed ‘Fire Is Born’), so we could refer to famous Greeks as ‘He Who Loves Horses’ (Philip), ‘Masters (with) Horses’ (Hippocrates), ‘Flat-Nose’ (Simon), ‘Stocky’ (Plato), ‘Famed as Wise’ (Sophocles)." Something as simple as a name can tell historians, linguists, and anthropologists interesting details about a nation, a people, or a family. What do the most popular names of our day say about society? Here are the 2009 winners courtesy of the Social Security Administration: Jacob, Isabella, Ethan, Emma, Michael, Olivia, Alexander, Sophia, William, Ava, Joshua, Emily, Daniel, Madison, Jayden, Abigail, Noah, Chloe, Anthony, Mia. Signs of a neoclassical revival? A renewed interest in history? With the exception of Mia and Jayden, these have the ring of the early-19th century. See more: Albert Romer Frey, Sobriquets and Nicknames (Boston, 1887). Reminds me of the footnote early in Simon MacLean's Kingship and Politics in the late 9th Century, regarding Charles the Fat and whether (or not) he deserved the name: "The dimensions of Charles's girth are lamentably unknown." My favorite historical name is Malvida Von Meysenbug. She was a real person, but doesn't she sound like an invention of Charles Dickens?